The Northern New England Clinical Oncology Society seeks abstracts on innovative hematology/oncology topics to share knowledge during the Spring Meeting. Physicians, nurses, advanced practice nurses and PA's, ancillary health care providers (psychologists, physical therapists, etc. ), administrators, pharmacists, and post-graduate trainees (fellows, residents, students) are eligible to submit abstracts. Abstracts previously submitted to ASCO, ASH, etc. are acceptable. Limited funding through travel and expense grants will be available. NNECOS reserves the right to review and accept submissions. 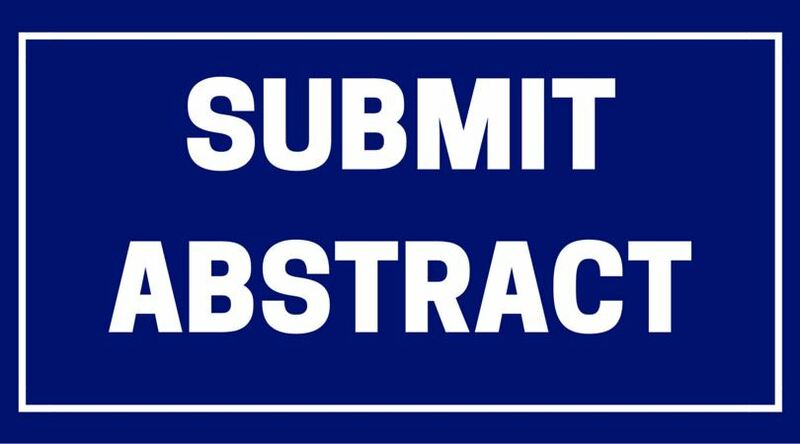 Authors of accepted abstracts will be invited to present a poster on Saturday, March 23, 2019, offered a discounted meeting registration of $25.00, and eligible to apply for a travel and expense grant. 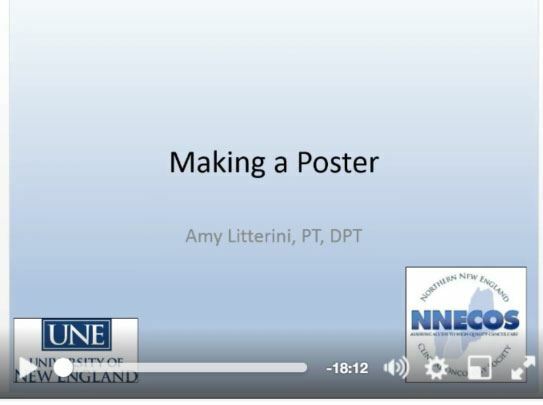 Submission Deadline: Thursday, February 28th for poster consideration.